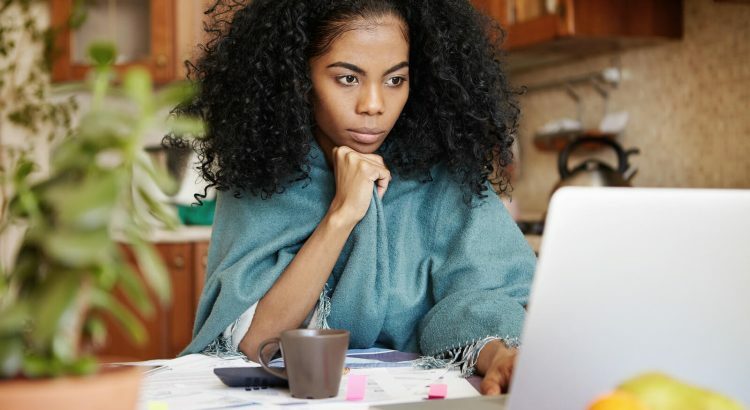 2019 PMP PDU Requirements - Make 100% Sure Your PDUs Are Valid! 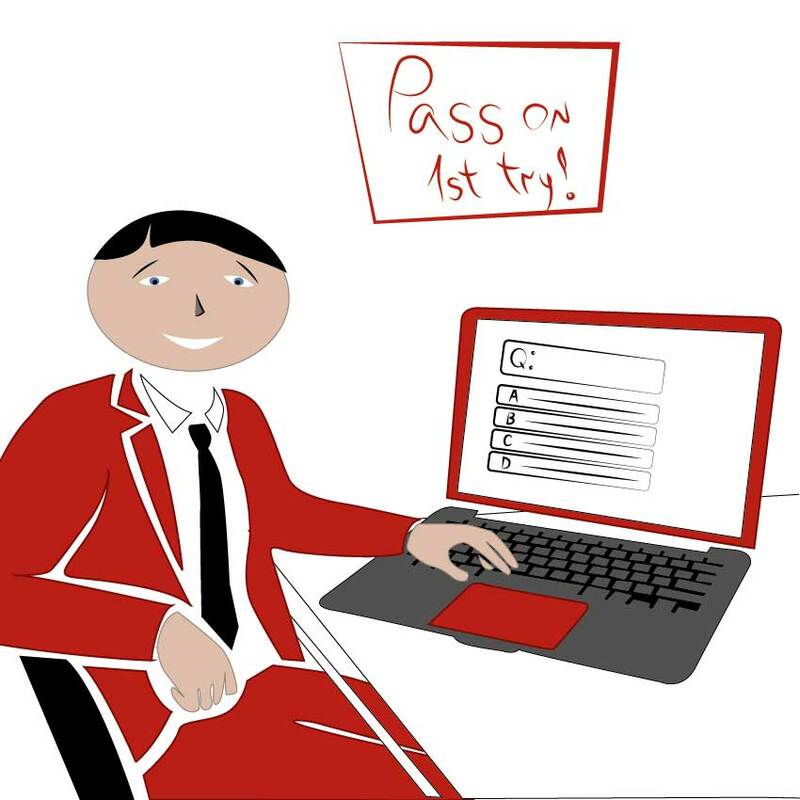 Home / Project Management / PMP PDU / PMP PDU Requirements – Make 100% Sure Your PDUs Are Valid! If you are PMP certified professional, you must retain your PMP certification in each three years. Otherwise, your PMP certification will expire, and you will have to re-sit for the PMP certification exam. However, PMP renewal is much easier than re-studying for PMP exam. In order to retain your PMP certification, you must earn 60 PMP PDU in each three years. In addition, there are certain PMP PDU requirements that you must be careful when earning PDUs. In this post, we will describe the PMP PDU requirements, PMI PDU categories and PMP PDU limits. Learn all details about PMP PDU requirements before earning and submitting PDUs. PMI requires certification renewal for all of its certifications except CAPM – Certified Associate in Project Management. Therefore, if you have a PMP certification, you must be careful to earn 60 PDUs in each three years. After you completed 60 PDUs, you must submit these in PMI website and apply for PMP certification renewal respectively. 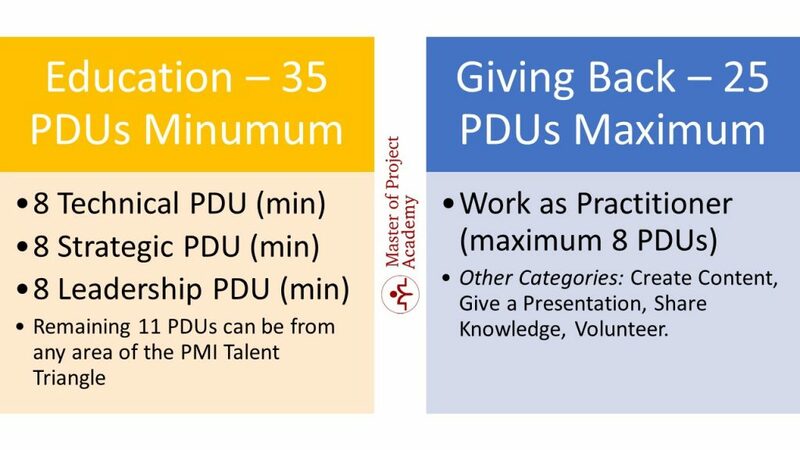 Following figure shows the cycle and PDU needs for each PMI certification. PDU stands for Professional Development Unit, and PMI was not classifying PDUs until 2016. PMP certified professionals were attending to trainings, courses, activities and working as practitioner in the projects. Upon submitting their earned PDUs, they were having the right to renew their PMP certification. In 2016, PMI introduced the PMI Talent Triangle and brought new requirements for earning PDUs. Changes in the PDU submission cover new PMI PDU categories, PMP PDU breakdown, and PMP PDU limits for each category. 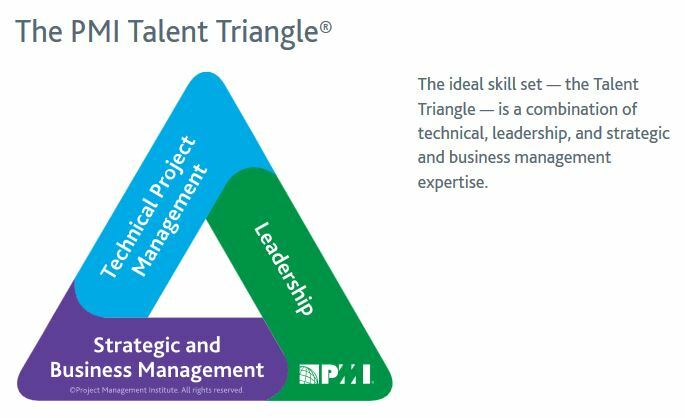 PMI Talent Triangle proposes that an ideal project manager skill set includes technical project management skills, strategic and business management skills, and leadership skills. Therefore, a PMP certified professional must earn PMP PDUs, which are corresponding to these three categories of the PMI Talent Triangle. Now, let us go through the details of PMP PDU requirements one-by-one. Morover, these education PDUs must contain at least 8 PDUs from each category of the PMI talent triangle: Strategic, Technical and Leadership. Once you completed the 8 PDUs from each category, remaining 11 PDUs of the education category can be from any of the PMI talent triangle categories. Note that, 35 PDU from education category is the minimum PMP PDU limit requirement. Therefore, you can complete all of your 60 PMP PDU need from education category. This is the way we recommend to PMP certified professionals. Because, we will see the giving back PMP PDU categories that they require you to be more “active” like preparing a content, presentation, volunteering etc. However, in education category, you attend a training, course or meeting etc. You are more “passive” and once you completed the activity, you will earn the associated PDUs. In addition, out of these PMP PDUs from giving back category, PMP PDU limit for the Work as Practitioner category is maximum 8 PDUs. Work as practitioner covers the project management activities you will be doing in your job. You can submit your projects and project management activities during your PDU submission and these will bring you 8 PDUs in each three years. As you see, other alternatives of earning PMP PDU from giving back category are creating content, giving a presentation, sharing knowledge and volunteering. These all require you to perform additional effort compared to earning education PDUs. Therefore, especially if you are a working professional, we strongly recommend you to earn all 60 PMP PDUs by attending an online PMP PDU course. This is the hassle free, most convenient and affordable way of earning 60 PDUs and renewing your PMP certification. Following figure summarizes the first two PMP PDU requirements and PMP PDU limits for each PMP PDU categories. 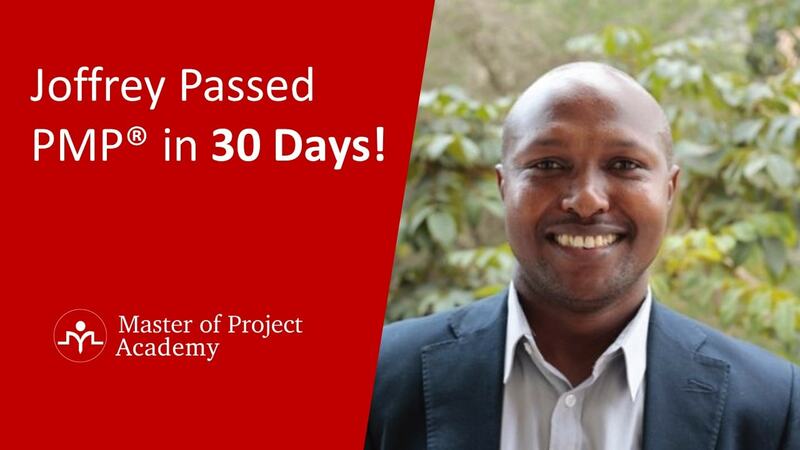 If you have attended a 35 contact hours PMP certification training, and if this course was satisfying your PM education requirement to sit for the PMP exam, you cannot use this same activity when renewing your PMP certification. You must attend new courses or activities to earn PMP PDUs. 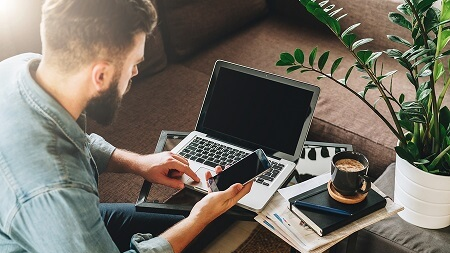 Similarly, if you used PMP PDU course, organization, or any other material in your previous CCRS cycles, you cannot use the same activity in your future PMP certification renewals. We have gone through the PMI PDU categories when we are explaining the PMP PDU requirements. Now, we will describe the subcategories of each PMI PDU category and the activities that belong to these PMI PDU categories. There are two main PMP PDU categories: Education and Giving Back. While education PMI PDU category activities increase the project management knowledge of the PMP certified professional, giving back PMI PDU category activities focus on contribution to the project management knowledge. Let us go through the each PMP PDU categories now. Education category has five main subcategories sources for earning PMP PDUs. 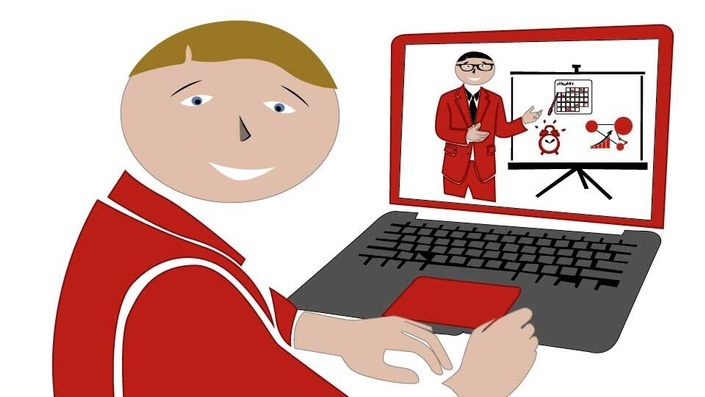 These are Course or Training, Organization Meetings, Online or Digital Media, Read and Informal Learning. PMP PDU limit for the education category is minimum 35 PDUs, and each PMI talent triangle category must have at least 8 PDUs. Let us explain you the different sources for education PMI PDU category. Attending a project management related course or training will bring you PMP PDUs. The best way to earn PMP PDUs is, attending a PMP PDU courses online. Since these courses will grow your project management knowledge, these are recognized as source of PDUs by PMI. PMI has chapters in many countries. The main purpose of PMI chapters are enhancing the project management knowledge around the world. These chapters constitute of volunteers and they organize meetings, events, conferences etc. If you attend these PMI chapter events, you will earn PMP PDUs from the activities you will attend. PMI Seminars World organizes instructor-led courses. These courses will provide you PMP PDUs as well. However, you must make your schedule available for the schedule of the course. Therefore, we recommend attending in an online PMP PDU course like our 60 PMP PDU Bundle. You can complete the PMP PDU courses on your own pace and in any place. Online PMP PDU courses belong to the e-learning on demand courses subcategory of education PDU category. You can earn PMP PDUs by attending a program accredited by PMI Global Accreditation Center (GAC), PMI Registered Education Provider (REP) or by other third party education providers. Attending to a meeting, activity or local event related to project management will bring you PDUs as well. Note that, these are generally limited to 1-2 PDUs. Educational sessions of PMI events, PMI events and other PMI chapter events can be source of the PMP PDUs. You can earn PMP PDUs through self-paced learning conducted online or through varied forms of digital media. These can be educational webinars, PMP PDU podcasts and similar other materials. If you read project management related articles, posts, books, blogs etc., these will bring PMP PDUs to you as well. 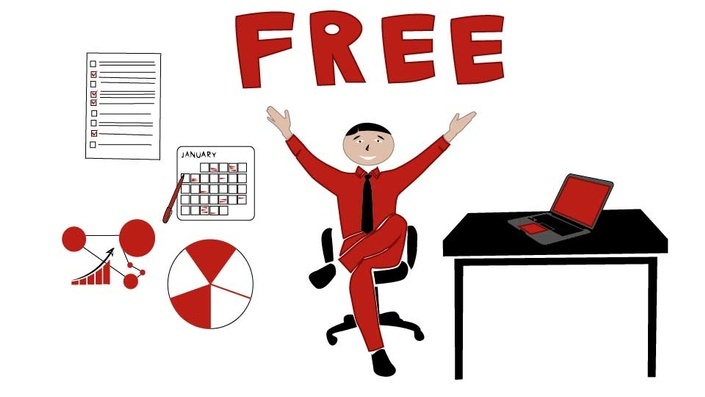 For instance, you can read our project management blog posts to earn PDUs. Sometimes learning comes through interaction with others. You can earn PDUs by engaging in structured professional discussions with others, for example while you are being mentored or participating in a “lunch and learn” session with your organization. If your job includes project management activities, you can submit your project activities as source of PMP PDUs. Because, practicing project management activities will enhance your project management knowledge and experience. However, as we mentioned in PMP PDU requirements #2, the PMP PDU limit for work as practitioner subcategory is maximum 8 PDUs. If you contribute to the project management world by writing an article, book, or creating a blog posts, you will earn PDUs as well. Since you will illuminate others about project management, PMI approves your create content contributions as source of PDUs. You can give a presentation in a PMI chapter, in a professional seminar or conference, or even you can give a presentation to your colleagues at your work about project management. These will bring you PMP PDUs as well. If you share your project management knowledge and experience with others, these will bring PDUs to you as well. For instance, you can mentor junior project management professionals, you can teach your colleagues in your organization or you can act as a subject matter expert on a specific topic. These belong to the share knowledge PMI PDI category. PMI has several volunteering activities. 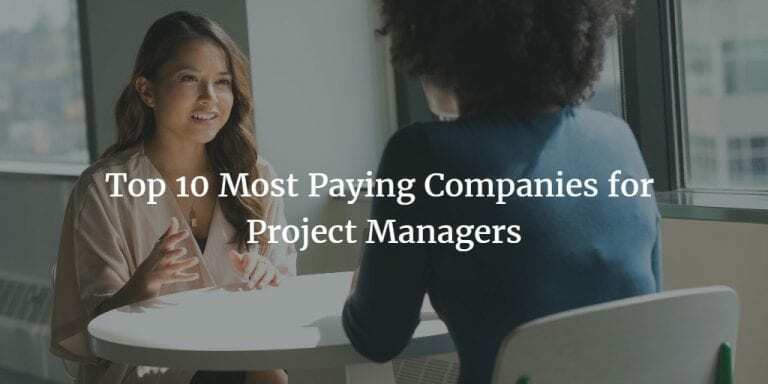 If you volunteer in these chapters, activities etc., you will earn PDUs since you will contribute for extending the project management knowledge. We have gone through the PMP PDU requirements, PMI PDU categories, PMI PDU limits and PMP PDU guidelines in this post. Let’s make a recap and summarize what we learned. There are three PMP PDU requirements. First PMP PDU requirement is, you must earn at least 35 educational PMP PDU and these PDUs must contain at least 8 PDUs from the PMI talent triangle categories. Second PMP PDU requirement is, you can earn maximum 25 PDUs from giving back category and PMP PDU limit for the work as practitioner subcategory of giving back category is maximum 8 PDUs. While PMP PDU requirements indicate that you must earn minimum 35 educational PDUs, you can earn and submit all 60 PDUs from education category to renew your PMP certification. Attending an online PMP PDU course is the most efficient, cost advantageous and schedule flexible way of earning PDUS. 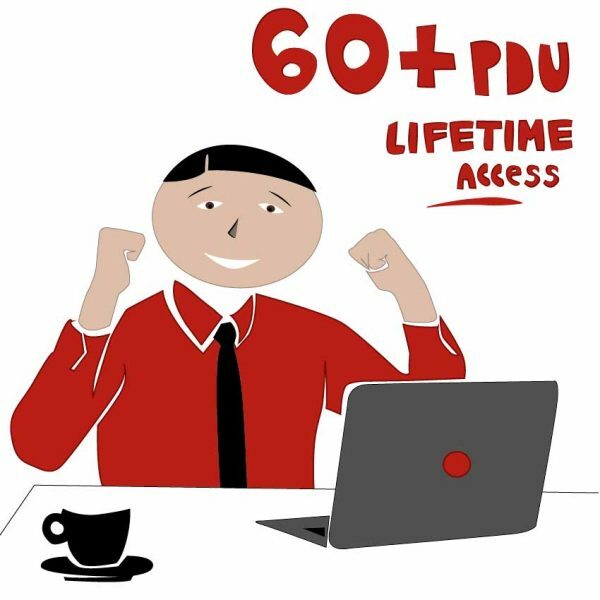 You can earn 60 PDUs on your own pace by attending our 60 PMP PDU bundle.